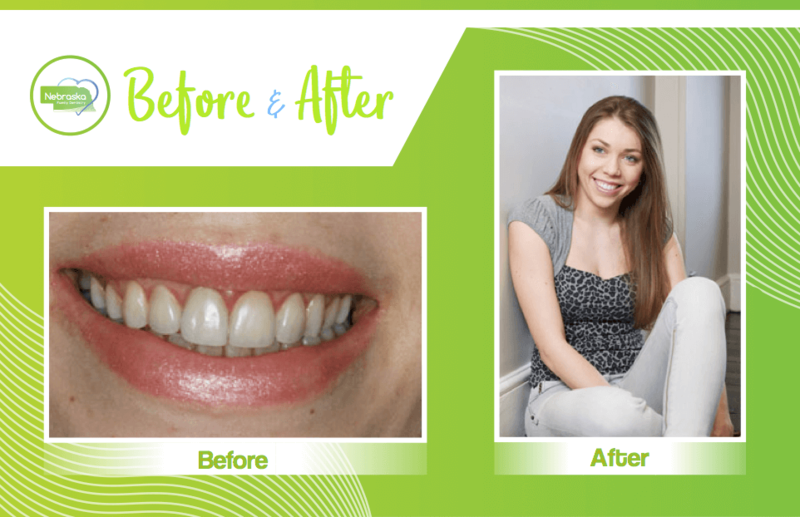 Professional Teeth Whitening for Sensitive Teeth: Be a Better You. It’s not abnormal for teeth to become discolored over time. For those of us that drink coffee, tea, or wine, this can happen more quickly than normal. For those that smoke tobacco, the effects can occur very quickly. However, professional teeth whitening can keep your smile bright, white, and youthful. You may be aware that professional teeth whitening can make your teeth feel sensitive and uncomfortable, but what if we told you that we have options for those with sensitive teeth? 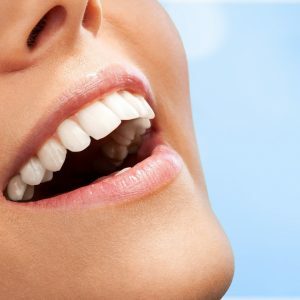 So, if you are looking for the best teeth whitening near me done by a Lincoln, NE dentist, every Nebraska Family Dentistry location offers professional teeth whitening for patients including those with sensitive teeth. 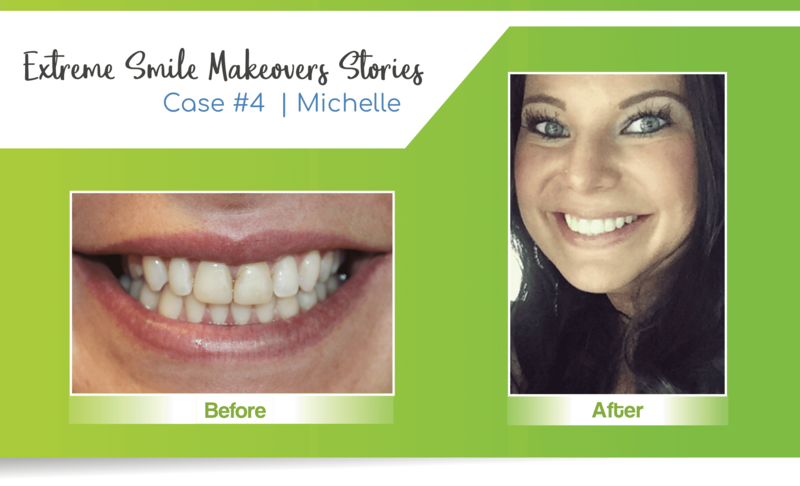 We use the Opalescence® whitening system to keep your teeth from becoming too sensitive. Our dentists in Lincoln, NE begin each teeth whitening procedure with x-rays and a dental exam. We do this to be sure that you’re a good candidate for teeth whitening. Once we’ve done that, we make molds of your teeth, which we then use to make whitening trays specifically for your teeth. With these molds, we can be sure the bleaching solution won’t get on your gums. When these solutions touch your gums, it causes extra sensitivity. So, instead, we ensure that it only reaches your teeth, therefore, helping reduce sensitivity. You’ll have some say over how long you want to wear your whitening trays. This will impact how white your teeth become. On the day of whitening, our dentist in Lincoln, NE will polish your teeth before placing the whitening trays in your mouth. It should last about 45 minutes, and you’ll walk away looking and feeling great. You’ll be sent home with your own whitening trays and will then be able to maintain your bright smile after the appointment. Professional teeth whitening has the potential to increase your confidence significantly by getting the desired results in the shortest amount of time. But as you probably know, there are whitening kits you can buy from the store. So, why bother surfing the web, searching for the best teeth whitening near me performed by a Lincoln, NE dentist, and then coming into the office? While it may seem tempting to buy these kits for yourself, the risks associated with them can be somewhat costly. The lack of custom trays that mold to your teeth can significantly impact sensitivity. Because the solution can freely touch your gums, your teeth are likely to begin hurting and can be feeling sensitive. Another problem with at-home kits is the solution they include. Because they are not professionally maintained, these kits aren’t allowed to contain very strong whitening solutions. When you have your teeth bleached at our office, we’re able to administer a higher concentration of whitening solution for faster results. Our team of dental experts can ensure your teeth are the only thing coming into contact with the solution. While professional teeth whitening is something we stand by often, it’s not necessarily ideal for everyone. The best candidates are those who have become discontent with the color of their teeth as a result of coffee drinking, wine drinking, smoking, or naturally aging teeth. Patients with sensitive teeth are great candidates for professional teeth whitening. As always, it’s great to explore all of your options if you are looking for the best teeth whitening near me. Any of our dentists can help guide you to a brighter, whiter smile! Currently, patients who are not good candidates are patients who are: pregnant or nursing, those with gum disease, or others who are under 16. After being treated for any conditions that are obstacles to bleaching, patients are able to freely undergo this procedure. Frequently Asked Questions about Professional Teeth Whitening. Even with teeth whitening being such a common procedure, we still get asked about it often. If you want to know more about the best teeth whitening near me in Lincoln, NE, we’ve posted some of the most commonly asked questions we hear in the office. 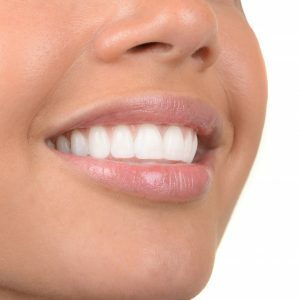 My teeth are extra sensitive, will teeth whitening make my teeth hurt? Sometimes sensitivity will occur immediately following the procedure, but it should go away in a mere matter of hours. The teeth whitening system we use has ingredients to lessen and prevent sensitivity that is commonly associated with teeth whitening. Will my gums bleed after having my teeth whitened? They shouldn’t. If our dentists see that your gums are bleeding during our exam, we’ll make sure it is treatable. If it’s mild gingivitis, we can usually still perform the procedure, but if you have developed periodontal disease, we won’t be able to whiten your teeth until the gum disease treatment has been completed. Does my dental insurance cover teeth whitening? Insurance plans do not cover professional teeth whitening, which is not necessary. 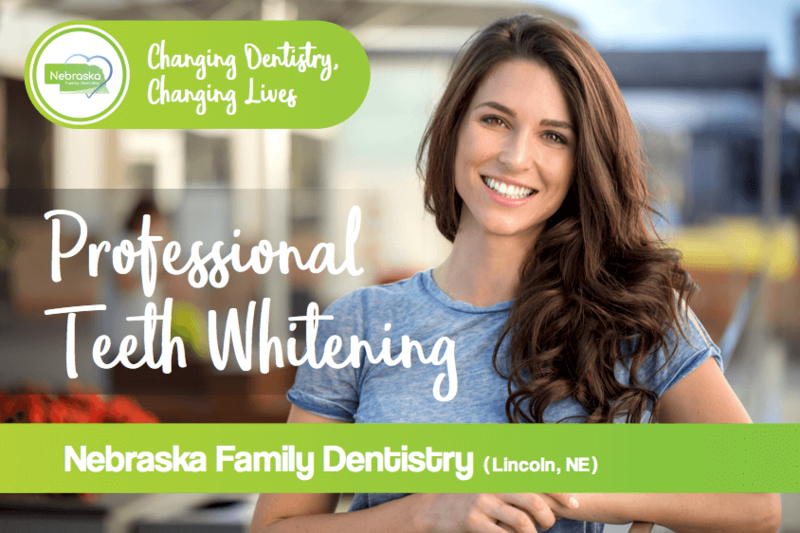 We, at Nebraska Family Dentistry, offer the most affordable prices for professional teeth whitening. 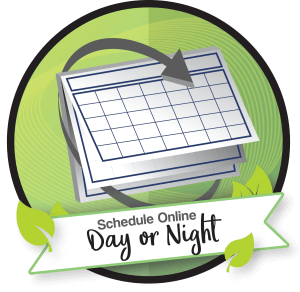 Schedule your consultation today to find out if you are a candidate or you are looking for the best teeth whitening near me in Lincoln, NE.